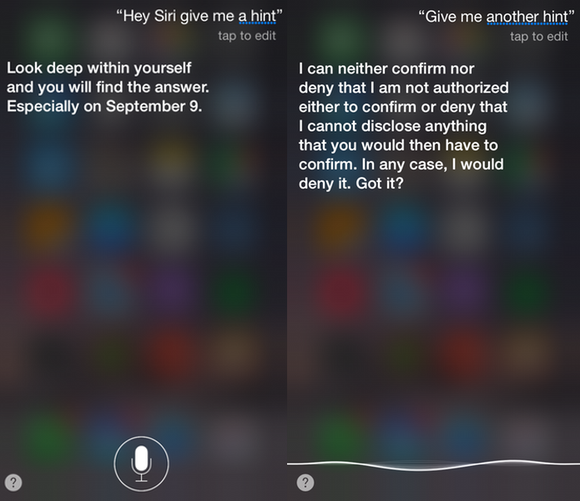 Siri is playing coy about what to expect at the event, but we have a few ideas. Apple just sent out press invitations to its annual iPhone event, to no one’s surprise. The date: Sept. 9. Time: 10 a.m. Pacific. Location: The spacious Bill Graham Civic Auditorium in San Francisco. 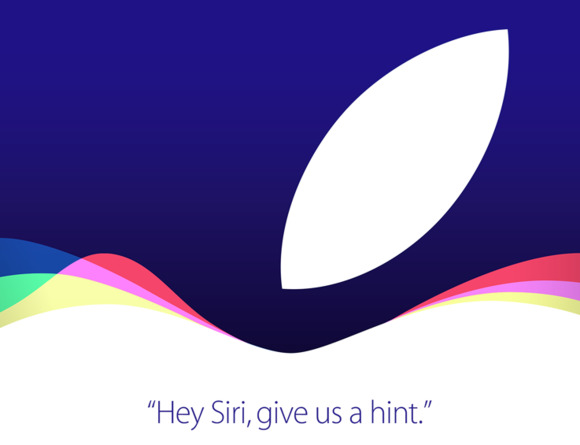 As usual, the phrasing is coy and vague, but based on Apple events of yore, we know a few things: There will be new iPhones, and we will see final updates to iOS 9 and OS X El Capitan, which will be released in the fall. What else is on deck? There are rumors that the Apple TV will finally, at long last, get an overhaul, both in looks and software. The set-top box may run a version of iOS 9 that supports TV apps and Siri, which would be a game-changer. The device may also get a new touchpad remote control. We expected Apple TV news at the Worldwide Developers Conference in June, but the hold-up, or so we hear, is a streaming TV bundle that Cupertino would love to launch alongside new hardware. There’s a mess of details still to be worked out, but Apple just might for it anyway. We tried asking Siri about the event, but she’s in rare form today. Try asking Siri for a hint, and see what she tells you. Macworld will be front row (or as close to the front as we can get) to live-blog the event and give you the Apple scoop on the ground, so be here Sept. 9 at 10 a.m. Pacific. You won’t want to miss it. You can also follow along with Apple's live-stream of the event here. What would you like to see Apple announce? Let us know in the comments.